First impressions are everything. 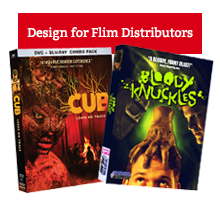 Eye-catching posters and packaging design are essential to making your film stand out. 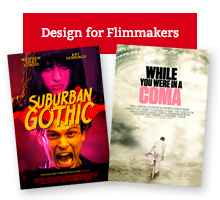 Capturing the spirit of your film in your marketing materials is essential to connecting with the right audience. 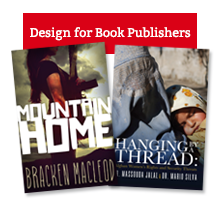 Quality design for filmmakers makes the difference, but it doesn’t have to break the bank. 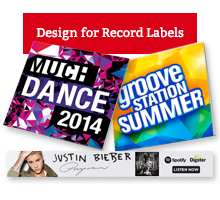 Our experience working with major studios, distributors and film festivals means we know what will get you noticed. We’re committed to making you stand out from the crowd regardless of your budget. Get in touch with Small Dog Design today to see what we can do for you. Fill out form below or call us at (905) 404-8055.